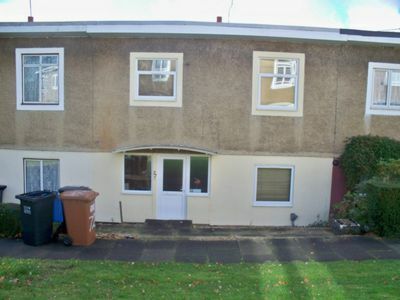 A well presents three double, 1 single bedroomed student property. 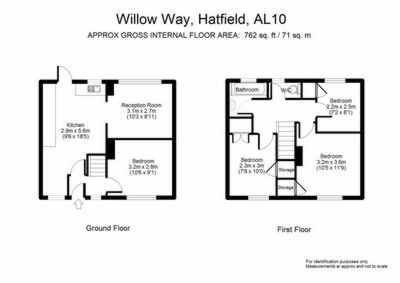 Spacious re-fitted kitchen/diner with built-in electric oven, 4 ring gas hob with extractor hood above, fridge/freezer, washer/dryer and table and chairs. Separate lounge with two sofas. Additional study room. Bathroom with shower and Separate W.C. Gas central heating. UPVC Double Glazing. Laminate flooring. Situated within walking distance of the College Lane campus. Deposit £375 pp. Fully managed property. £350 pppm. 11 month tenancy only. Referencing plus additional fees may apply in individual circumstances.